Due to life being even more hectic than normal over the past few months, I've been suffering from major makeup ennui and have been stuck in quite a rut of using the same products over and over again. I've been stuck in my routine so much that I have a bag full of sat products that have been untouched for months. But now that summer is imminent, I am emerging from my shell and am cracking into a bunch of new products! Two standout items that are new to me that would be ideal for the summer months are the Shiseido Luminizing Satin Face Color - PK304 Carnation and Chanel Rouge Coco Shine - Monte Carlo. I've been exceptionally impressed with both of these and the combined look with these products is fresh and light, which is exactly what I'm going for at this time of year. 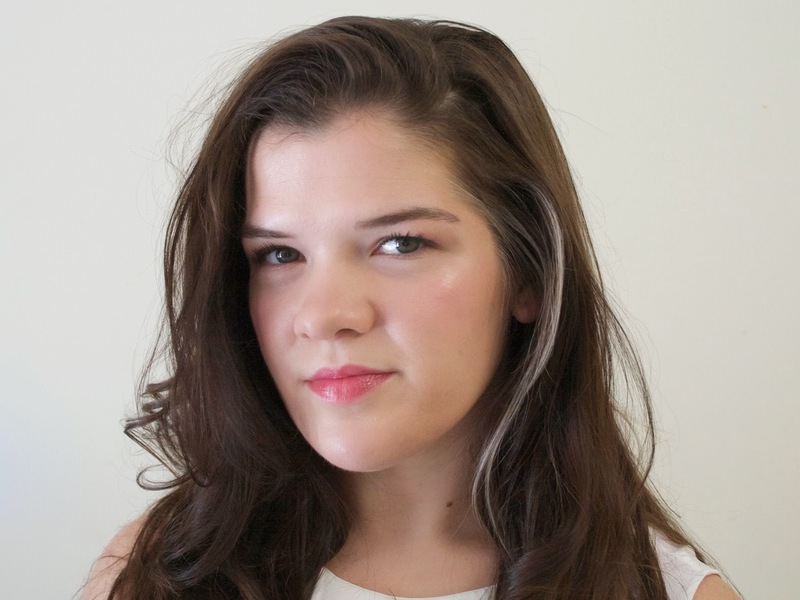 The Chanel Rouge Coco Shines often get slated for the fact that they are quite pricey for essentially being sheer lipsticks without much staying power. And while I concede that that is true, the range does offer some beautiful colors. 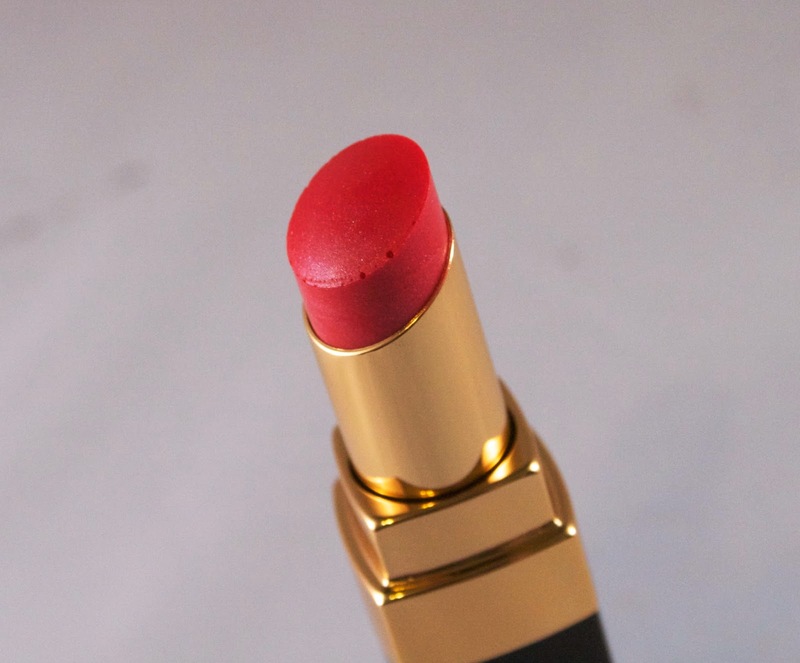 Plus, who doesn't love pulling out a Chanel lipstick bullet from their handbag?! 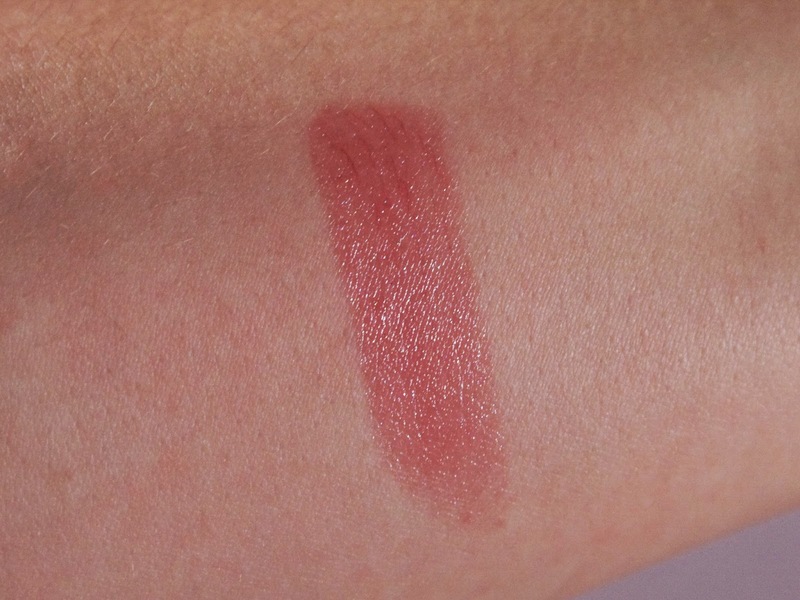 Monte Carlo is a beautiful warm strawberry color with shimmer throughout. I adore the glossy, shimmery finish of the Rouge Coco Shines and the color of Monte Carlo has really won me over. It adds noticeable color to the lips, yet looks natural and flattering. It won't last on your lips all day, but if you don't mind reapplying (or perhaps if you wore a lip liner), it will do just fine! 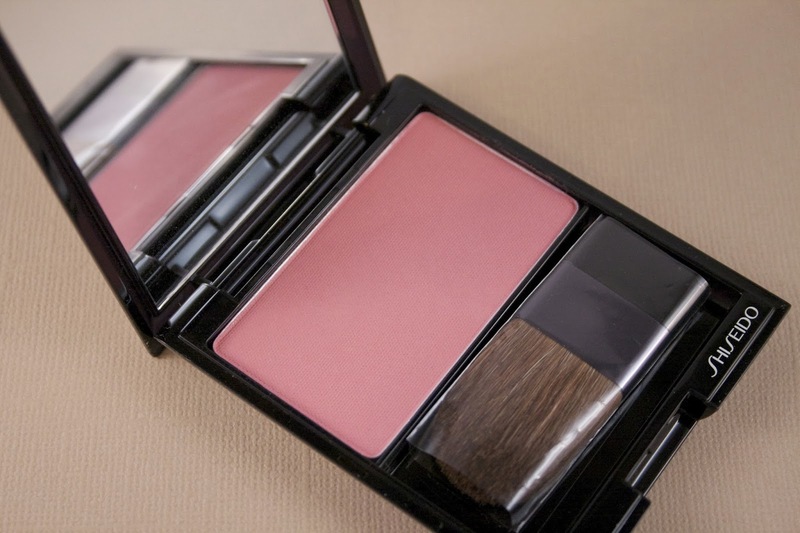 All in all, I love the softness and glow of these products, and of this look overall. I normally go for either a stronger lip or a more bold blush, but I can see myself sporting this combination throughout the coming months. Have you fallen in love with any new products lately? Let me know if there is anything new or old that I should check out!